Lightpro Floodlights There are 3 products. New to the floodlight range for 2019 is the superb dimmable 16w led floodlight called the Avior. Dimmable from 160-1500 lumen ensures you always have the right amount of light. 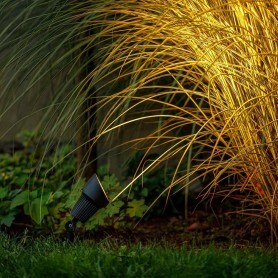 Great for flood lighting trees and creating stunning effects uplighting a house. 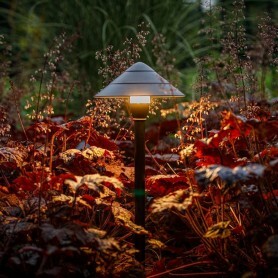 Also new in 2019 is the Castor 9 spotlight. 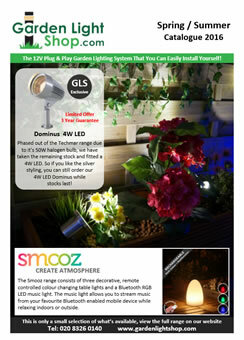 It is dimmable as standard and comes with an exchangeable spot and flood reflector.